Ideal for concealed carry or as a backup pistol, without sacrificing choice of caliber. 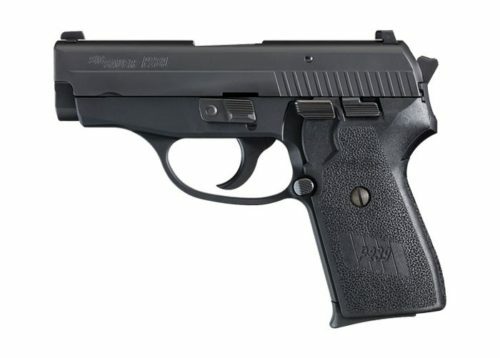 The P239 was developed in response to demands from law enforcement and federal agents for a compact back-up pistol ideal for off duty concealed carry. The slim profile of this single-stack pistol provides easy concealment without sacrificing handling. The excellent handling characteristics of the P239 are the result of engineering we call “performance engineering” and it’s one of the keys to all SIG SAUER pistols. The P239 is available in three calibers (9mm, .357SIG or .40S&W) offering you the choice that’s right for you.